Besides Kartik Aaryan and Kriti Sanon's romantic comedy Luka Chuppi, Sushant Singh Rajput's dacoit drama Sonchiriya also released on 1 March. The film has had a slow start owing to a low screen count and also because it caters to a niche audience, write trade analysts. Sonchiriya earned Rs 1.20 crore on the first day of release and Rs 1.50 crore on Day 2. 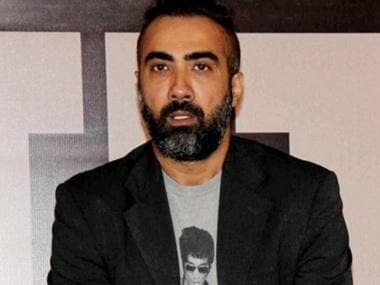 The film faced stiff competition from Luka Chuppi. #SonChiriya opens to low numbers, since the screen count [720 screens]/shows are limited and also because it caters to a niche audience... Biz on Day 2 and 3 crucial... Fri ₹ 1.20 cr. India biz. 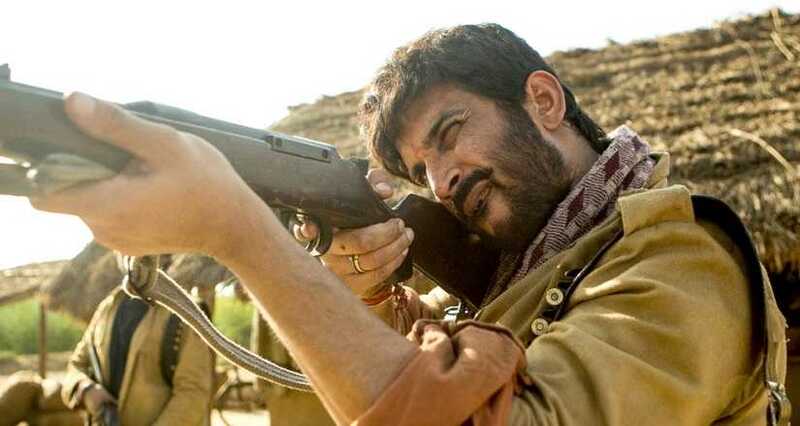 #SonChiriya falls flat on Day 2... Minimal growth on Sat is not good news at all, seals the fate... Fri 1.20 cr, Sat 1.50 cr. Total: ₹ 2.70 cr. India biz. Helmed by Abhishek Chaubey, who has in the past directed Udta Punjab, Ishqiya and Dedh Ishqiya, the film follows Man Singh (Manoj Bajpayee), and tells the story of his gang in the infamous Chambal valley, comprising the likes of Vakil Singh (Ranvir Shorey) and Lakhna (Sushant Singh Rajput). Bhumi Pednekar and Ashutosh Rana also star in pivotal roles. 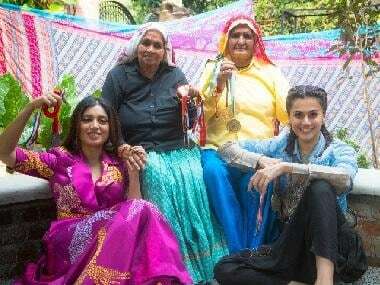 "The film deals with issues of gender, social discrimination because of caste and when justice becomes revenge. Our fictional bandits are at the crossroads of meaning and purpose. They have a sense of ethics and morals, but they don’t know if they are right or wrong. These existential questions bother them," Chaubey had told Firstpost.